Fantastic opportunity to buy a newly built/converted modern house, with a traditional heart. All the benefits of a brand new build, with brand new building materials, fitting, furnishing and styling – while retaining beautiful original features – such as the wooden staircase and landing space, the wooden beams and more! Large rooms, beautiful kitchen, fantastic double height feature hallway with lots of light. Full security alarm system fitted with live on-call and in-person COT security support. HOUSE READY TO MOVE IN! FISHING, HUNTING AND HISTORICAL AREA! RURAL HOUSE IN FISHING, HUNTING AND HISTORICAL AREA! Is in the village of Voyvoda! In the past few months, we forget about it, but now we rediscover the beautiful nature surrounding this place. We love it, bet you will too. THIS PROPERTY HAS POTENTIAL. YOU ARE NOT GONNA WRONG IF YOU INVEST IN IT. It's small but will gain you with its charm and the surrounding unicque nature. sea side and international airport, 80km(50miles) from Varna. 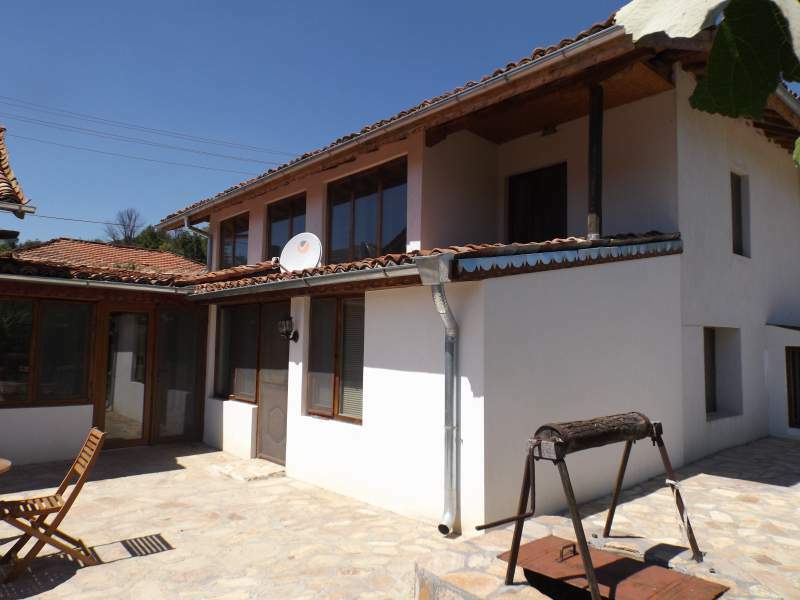 The property is situated on the good part of the village and have very good view! The property consist of house: 140sq.m. and plot: 2230sq.m. regulated land with road access, water and electricity supplied. The property is surrounded by a fence. the property located at a corner asphalt road. of land is 1600sq.m. flat with outbuildings. Massive house in the village’s center. Consists of 3 rooms, corridor, kitchen, showerroom, basement, garage. The house is in very good condition. The plot of land is 1600sq.m. fruit trees, around 100m2 vineyards. in resonable condition according the price. other buildings in front of this plot), above LIGHTHOUSE golf . Regulated plot of land in village of Dragoevo-Veliki Preslav municipality with 2856sq.m. Two storey house fully furnished and renovated in a high standard. 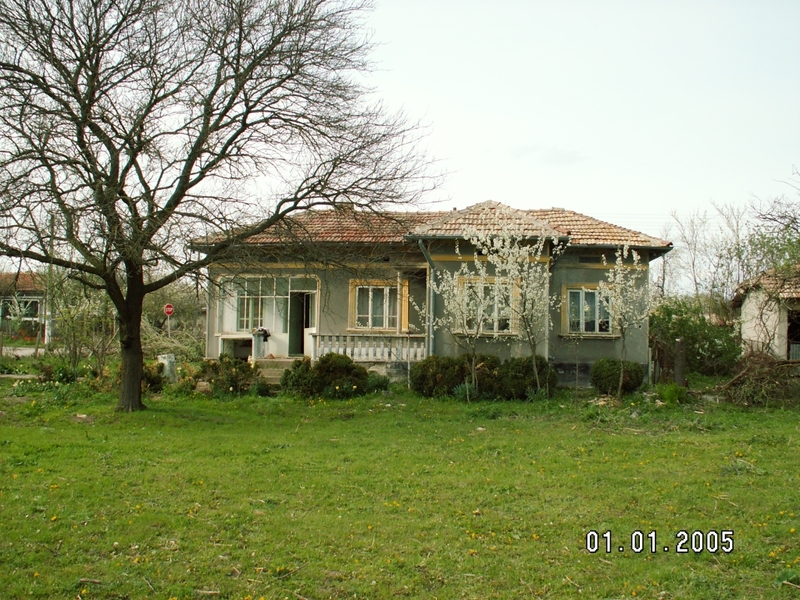 The house is in village of Voyvoda only 15km from town of Novi Pazar and A1 motorway (Sofia-Varna), 7km from the first Bulgarian capital Pliska ( historical and archaeological reserve), 24km from city of Shumen. This old Bulgarian, twisted house is located in village of Kostena Reka, which is surrounded by huge mixed forest. This is one of the most popular villages in Shumen area. Bulgaria - GENERAL TOSHERVO - try before you buy! 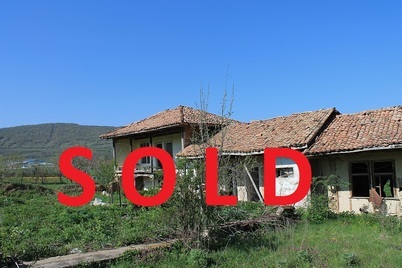 You would like:- to Invest, a holiday home, or move to Bulgaria - not sure if it is for you. We have the answer for you - try before you buy. Use one of our properties to check out if you can realise your dreams here in Bulgaria! corridor, living room with kitchen. 2 storey house built up from stones and mud-bricks, rendered. The house has electricity and water and consists of: GROUND FLOOR-kitchen, 2 big rooms, basement. There is water in the kitchen and one of the rooms. SECOND FLOOR-corridor, one big room and one small room.